Since 2007, TJS has been a leading provider of Excel-based spreadsheets for traders, and a small business dedicated to providing the best Trade Tracking & Analysis software. TJS is based out of Summerlin, at the edge of the Spring Mountains, about 12 miles west of the Las Vegas strip. Greg Thurman, developer of the TJS, devotes his days to maintaining, progressing and supporting the Trading Journal Spreadsheet for its many thousands of users across the globe. To provide valuable tools to traders who aspire to excel in their trading business. To help traders evaluate their true market ‘edge’, giving reason to exploit those opportunities. To help traders recognize when specific actions are becoming detrimental to their account. To always offer the very unique Trading Journal Spreadsheet at a viable cost, and to give each client specialized service, and value for their money. 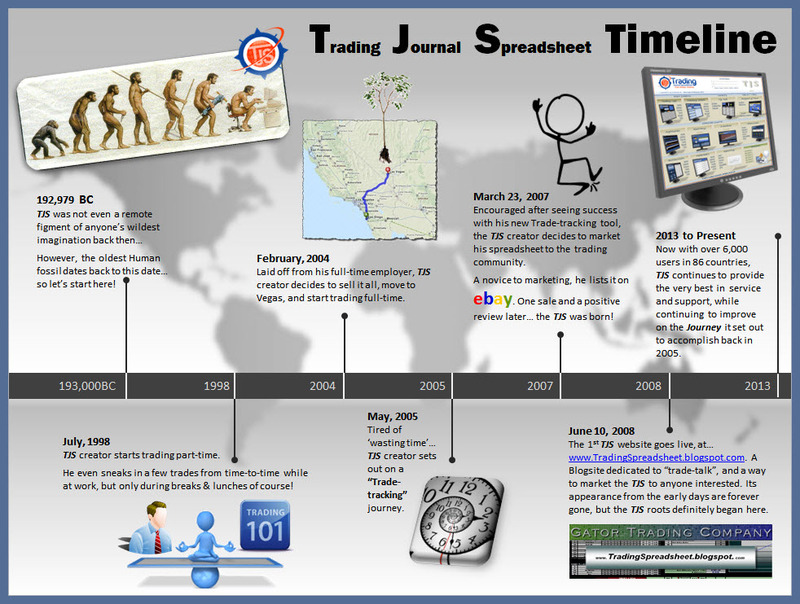 The Trading Journal Spreadsheet began in 2005 as a way to track my own personal trading progress. By early 2007, I had shared what I created with a handful of other trading cohorts. They all loved it, and more importantly, they benefited from the analysis it provided, and were adamant that it should be available to other aspiring traders. Personally, the TJS has turned out to be my very best ally, and from the 100’s of positive feedback reviews, it proves to be a favorite piece of arsenal in many other traders tool chests as well. There is no way I’d trade without it, and am blessed each and every day that I get to help other traders track and analyze their trades. Cheers to you! All email inquiries are answered by end of day (Pacific time) – even on weekends! Current TJS user? Send a direct email, or click the "Contact Us" link inside the TJS Home Menu. Where do you live / trade from? Please check all choices that you currently use. Which Markets do you currently trade? 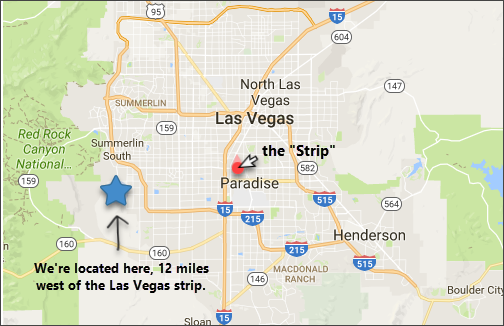 TJS is based out of Summerlin at the edge of the Spring Mountains, 12 miles west of the Las Vegas strip. Stocks, Options, Futures, Forex, (UK) Spread Betting, and CFD traders. TJS, Where Trades Come to Life! © 2007-2019 Trading Journal Spreadsheet, Corp. All Rights Reserved.